Eeeekkkk!!! I’m so excited to launch the first of (hopefully) many Style Files! The aim is to bring you any fantastic buys I come across during the week or any super fabulous outfits I’ve styled up during the week. For my first Style File I’ll be sharing home wares I found at K-mart as well as flashing back to a couple of outfits I’ve worn recently. First up, check out this super bright loveliness from K-mart! 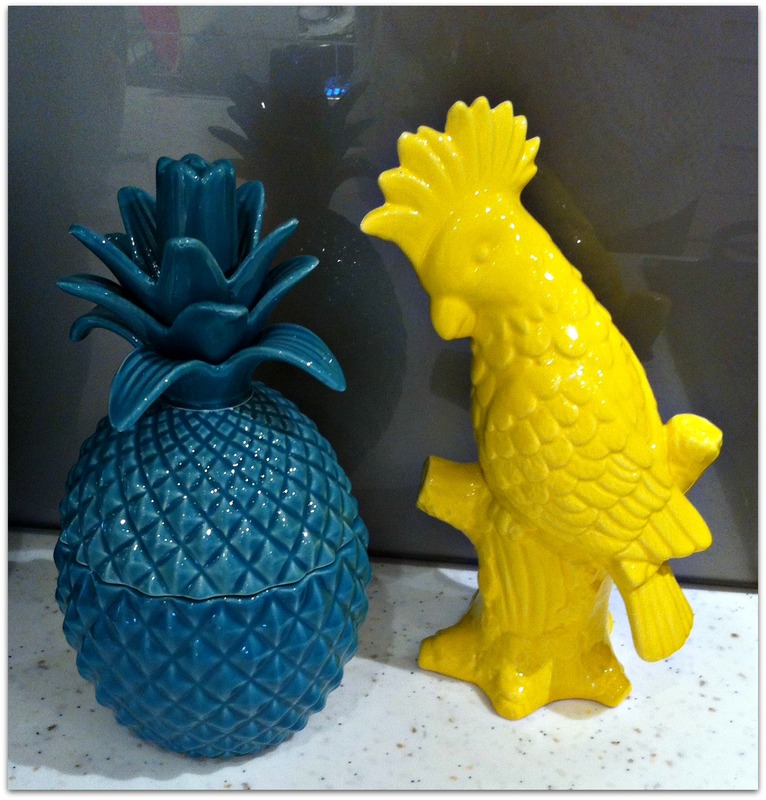 So cool and colourful, perfect for brightening the house up right now and heading into the warmer months! I love them and they are featured in the current K-mart catalogue beginning 10th July 2014. 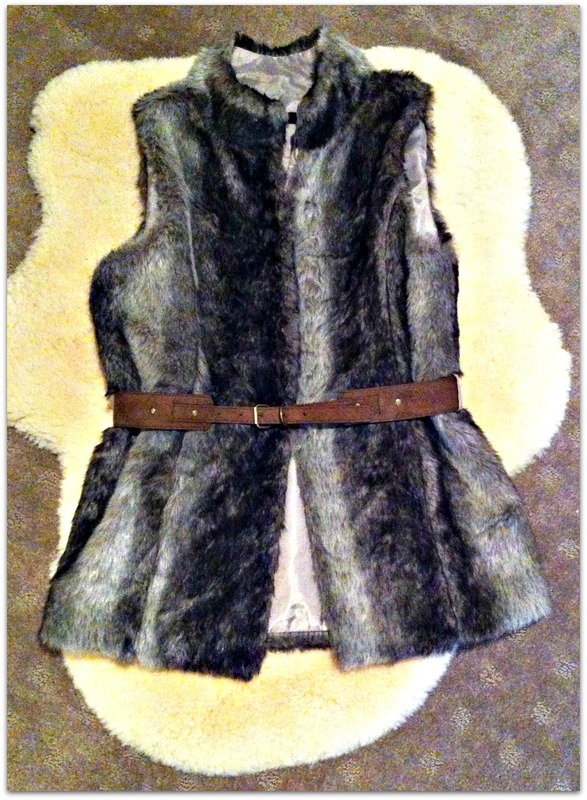 Next up from Chicabooti, a Belted Faux Fur Vest. Out shopping on Thursday night I was actually looking for an oversized cardi for Miss 12 when I came upon this little beauty. This winter has been the first where I have embraced the faux fur look and so far I’ve managed to find two vests that I love. At $19.95 I simply couldn’t pass up the opportunity………… could I?? Leather Jacket from Valley Girl – Black Shirt w/ Leather Detail from K-mart – Pants from Best + Less – Shoes from Big W.
Striped Tee from Target – Jeans from Just Jeans – Pink Coat from Target – Shoes from Big. W.
Pretty chuffed with my first Style File, hoped you enjoyed these looks too!